Being a renegade is hard work. You can’t just break the rules without having a better way of doing things hiding up your sleeve. 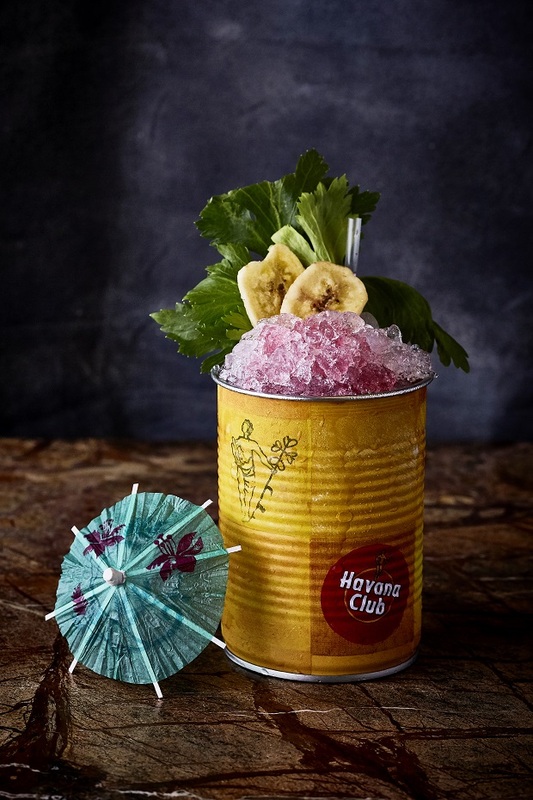 As head bartender at one of Sydney’s most luxurious hotel bars, Hilton’s Zeta Bar, Comparone was determined to shake things up a bit (pun intented) and, in turn, ventured where no bartender has gone before – the kitchen. “It all started with a joke,” the charismatic Comparone told Robb Report Australia. “I had just come back from spending one month in Japan and noticed that the techniques bartenders used behind the bar were tools used in the kitchen. Upon his return, Comparone began devising a menu with the help of Hilton’s executive chef Kruno Velican, that would see cocktails treated like a three-course meal. After some eight months of testing, Comparone revealed his masterpiece to the world. “I devised the cocktail list in the same way that a restaurant compiles its menu,” he said. The menu’s format mirrors that of a typical dining menu. For ‘brunch’, think juice, jam and cornflakes. Aperitif-style light body cocktails that awaken the tastebuds are your choices for entrée. For mains, Comparone has created full body cocktails with savoury infusions, and dessert comprised of sweet refreshing digestives with fruit and creamy infusions. It is an extraordinary feat of creativity which has been tempered with the precise science of mixology. 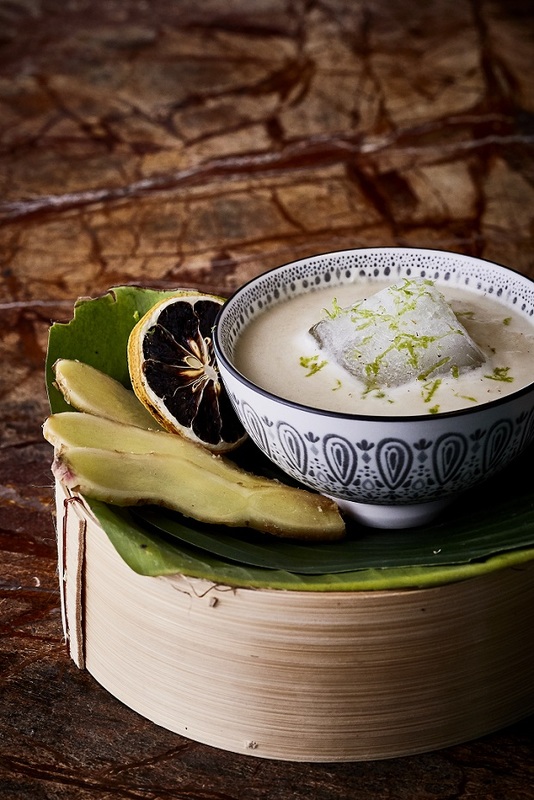 The jewel in Comparone’s crown of creation is undoubtedly the Rama Caliente – a take on the classic Thai Green Curry. Using Jalapeno-infused Tequila Sake (which, he proudly tells Robb Report, he has created himself), Thai basil syrup (again, a homemade concoction) and coconut curry, Comparone has managed to create a completely unique flavour profile with the sweetness and creaminess somehow managing to balance out the heat, which adds a distinctly savoury bite to the drink. A true masterpiece. The idea is for guests to craft their own experience from either Zeta Bar’s a la carte menu or select a signature two or three-course set menu, served with individual food pairings. There’s the Movie Night experience – bringing together classic cinema flavours such as popcorn and choc-tops. The two-course menu features the Pisco Pop cocktail made with popcorn syrup, Coca-Cola foam and vanilla salt, followed by a Coconut Grenade. In true theatre style, this creamy concoction, made with banana infused rum, coconut cream and chocolate bitter, comes served in a coconut shell with dry ice for added entertainment. 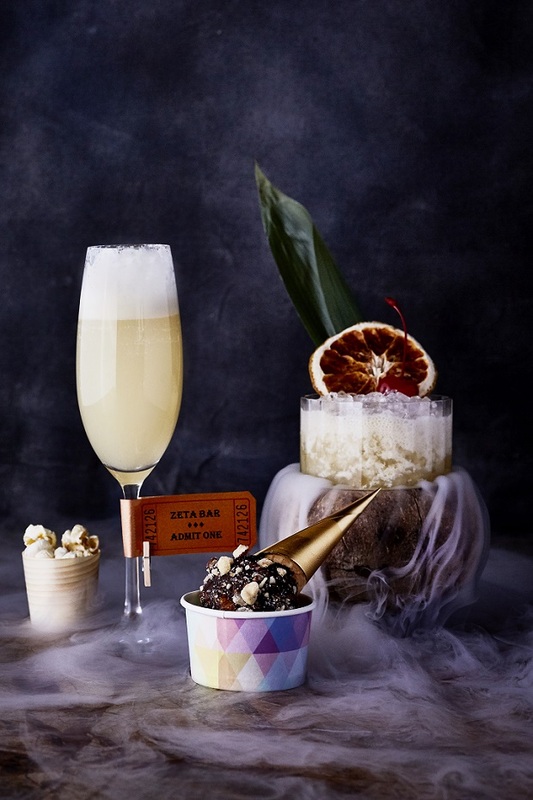 As for the food pairing, guests are served a vanilla and chilli choco pop ice-cream alongside the cocktails, further enhancing their cinematic experience. Then there’s Zeta Fusion, a two-course menu featuring an intricate combination of savoury, sour and smoky flavours that bring with them the taste of a barbecue, Grandma’s Kitchen, which embodies the flavour, smells and aromas reminiscent of a Sunday roast at Grandma’s house, and Mare Nostrum, a Mediterranean inspired three-course menu featuring a deliciously rich La Carbonara cocktail with rye-infused bacon as the main attraction. For Comparone, it is obvious this is a passion project. 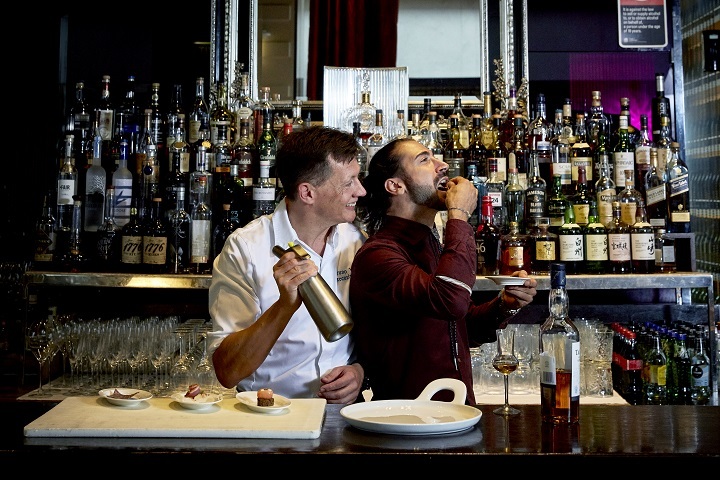 As he talks about the way he has created each element of his cocktails from scratch, his eyes light up in the way a child’s does when discovering a new toy. It is intoxicating and hard not to become equally as invested in his creations as he is.